Each year we embark on a range of trips with our students as part of our enrichment programme. In 2017/2018 we headed to Berlin and New York with over 100 students! We visited world class museums, art galleries, cultural heritage sites and participated in creative workshops including at the Bauhaus Archiv in Berlin. In 2018/2019 we are widening our trip provision to offer a range of different opportunities at a range of prices. These are open to all students but are popular trips and there are limited places. Each trip is organised through an external educational trips provider and requires a non refundable deposit to be paid in order to secure a place. All prices are subject to change on numbers. Every year we take our students on a residential trip to London to gain inspiration, industry knowledge and cultural awareness. 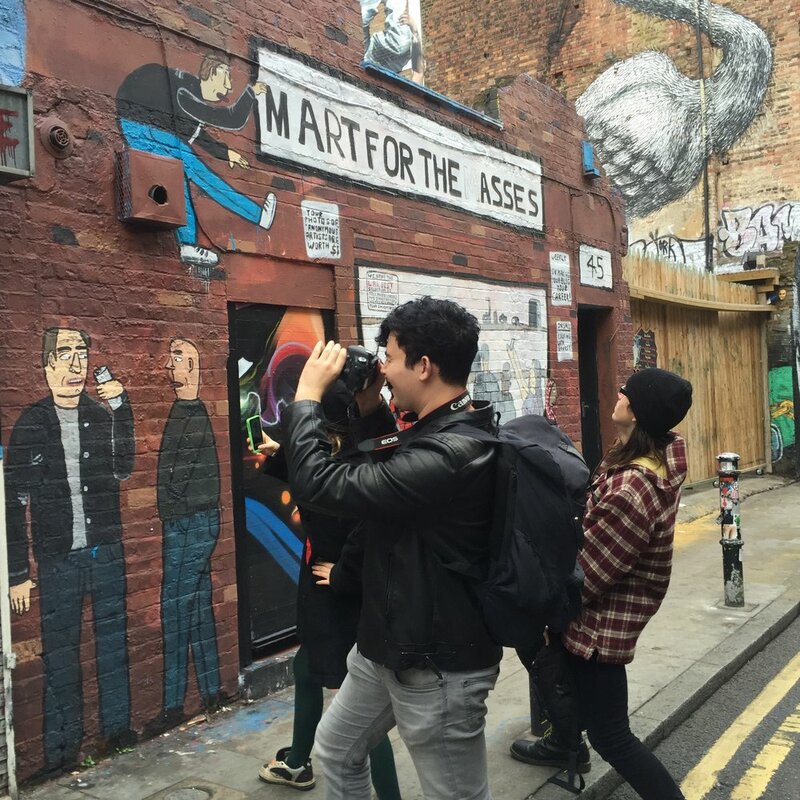 Last year students visited the Tate Modern, Victoria and Albert museum, Brick Lane and more. This year we will also be visiting the Create Your Future UCAS fair at EdExcel to help support our students in their choices for their future studies. Not only is this trip a great opportunity to explore London, it's a great chance to develop friendships, collaborate on ideas and have fun. After a nail biting student vote this year, we will be travelling to Barcelona in November to see the sites! Rich with political, cultural and creative history, this trip will be a chance for students to explore the origins of their creative and contextual practice as well as experience a lively culture of food and celebration while extending their language skills. What better place to document and respond to wild dramatic landscape than Iceland? This four day trip includes tours around the island with opportunities to document unparalleled scenery through film, photography and illustration. The cost of this trip includes the Golden Circle and the South Shore tours and if we're lucky, a view of the Northern Lights! Last year we took 42 students to New York City for an action packed week of site seeing and discovery. This exciting four day trip will be packed with visits to locations such as MoMa, the National History Museum, the Highline, Empire State Building, Central Park, The Guggenheim and more! This trip will be incredibly enriching for our students, not only through idea development and industry awareness but through independence and confidence that comes with overseas travel. We know that experiencing cultures other than our own is an enriching and humbling experience that gives our students independence and engenders a curiosity for the world. 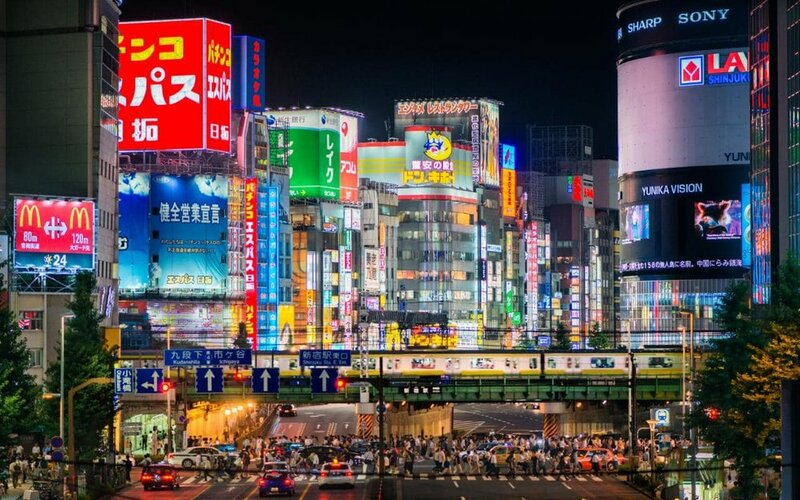 There is no where better for our students to experience life outside of their own context quite like Japan. A destination that is steeped in history but also at the forefront of innovation, design aesthetics and style. If you are interested in one of the above trips, please fill out this google form. We will contact you prior to your start date with more information.